Negrisa is a coffee processing and exporting company that has its storage and warehouses in Pichanaki-Chanchamayo. Negrisa provides crop funding, drying and storage facilities to seven Organic and Trade certified Cooperatives in Junin, Peru. 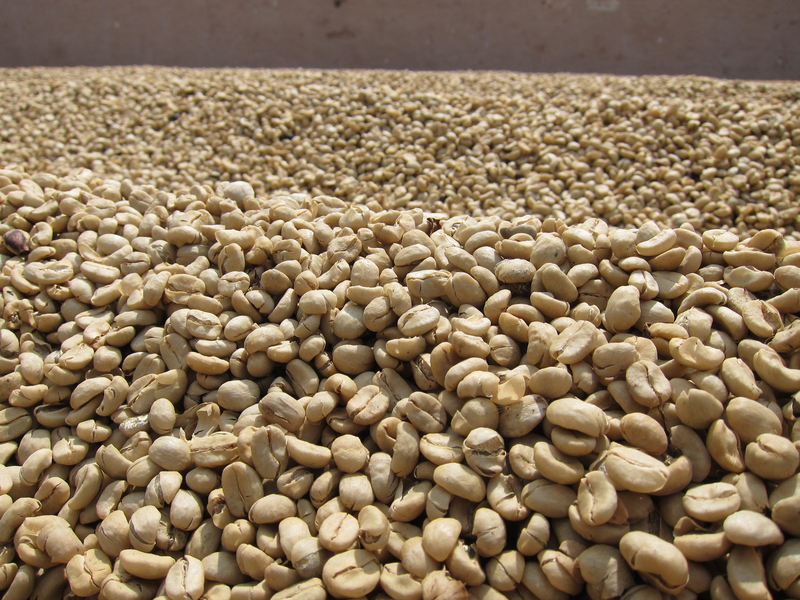 Our Organic Peru is from COOPERATIVA AGRARIA ANTARO MARERIAKI, located in Pichanaki - Chanchamayo - Junin, Peru. This COOP was founded in 2011, and is made up of 160 partners totaling 1,264.25 between 1,100 and 1,700 msm with Catuai and Catimor varietals.